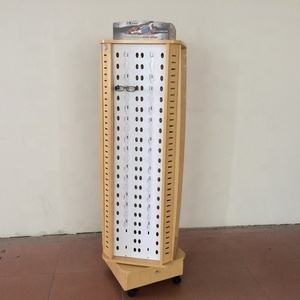 Delivery Time 20-30 days for 8000pcs Furture service we are a comprehensive POP supplier,we can make the other kinds of display such as metal&wood&cardboard display. Remark All trademarks shown here are for reference purposes only. 2.All your inquireies will be well explained by our experienced staff. Material feature: Production Flow 1. Jova family: Jova have a very professional and technical design team with rich experience in display furniture design and store layout design . is the only one of the design and production, fashion and intelligent High-end products furniture company in China. Meanwhile,It is also a professional OEM/ODM company specialized in the design of displaying and showing for furniture business. 3. 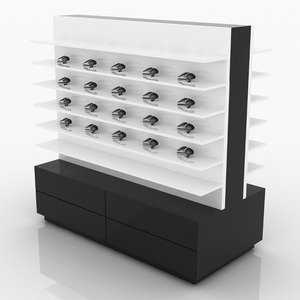 Above 17 years professional display showcase manufacture experience. JY-Service: Oh, it's my pleasure to introduce our company history to you. a . Factory directly sale : we can guarantee the delivery on time and products in high quality. Wenzhou Lucky Packaging & Display Co., Ltd.
Dongguan Sanfeng Hui Neng Display Co., Ltd.
, Ltd is not only a design, development, production, sales, service and so on and so forth company, established in 2003, but also a leading global manufacturer of watch box, watches display, private collection box. In addition, we own a strong and professional team, included 5 Product Designers, 15 development designers, 10 archivists. And we have high working stability, technicians have 10 years' experience holds 35%, basic staff with five years' experience occupies 55%. With the highly sophisticated clients we serve, we understand that the best solution for one retailer may not fit the needs of another. 1. 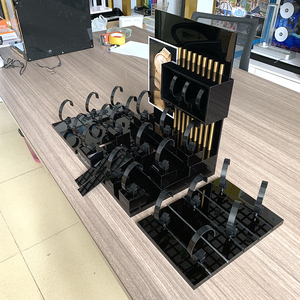 Are you a factory or a trading company9 Positioning as a retail store display system provider, we design and manufacture and OEM. 3. Is the product suitable for us9 Our experienced designers are able to address all of your individual needs and optimize them. 5. 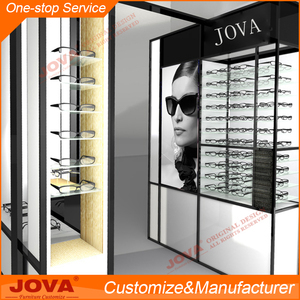 We are professinal supplier for eyewear displays, jewelry displays. 9. Long-term relationship with you is our aim. If you have any questions pls let me know. 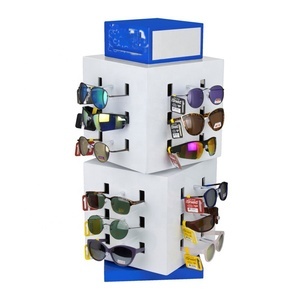 Alibaba.com offers 9,460 optical shop display products. 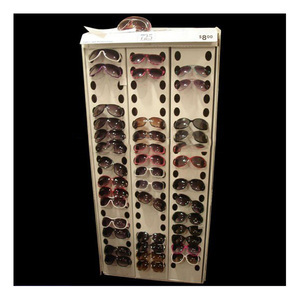 About 59% of these are display racks, 9% are eyewear displays. 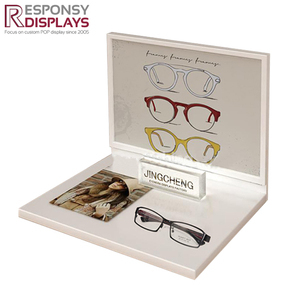 A wide variety of optical shop display options are available to you, such as wood, plastic, and glass. You can also choose from free samples, paid samples. 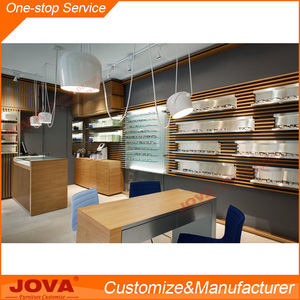 There are 9,511 optical shop display suppliers, mainly located in Asia. 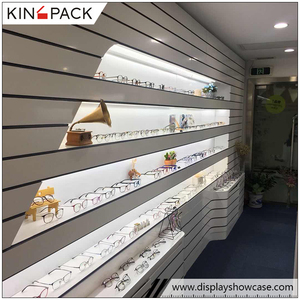 The top supplying countries are China (Mainland), Hong Kong, and Taiwan, which supply 98%, 1%, and 1% of optical shop display respectively. 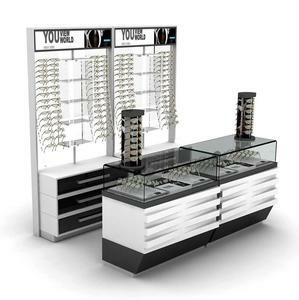 Optical shop display products are most popular in North America, Central America, and South America. You can ensure product safety by selecting from certified suppliers, including 863 with Other, 614 with ISO9001, and 109 with ISO14001 certification.